Continuing educational and professional development opportunities. Forums for open exchange of ideas and knowledge. Establishment of professional ethics and standards of conduct and performance. 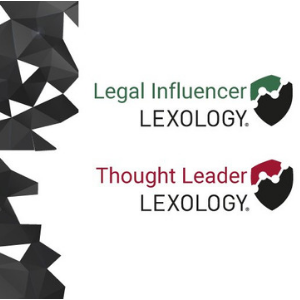 Education to the legal community as well as other professionals about the important role law firm marketing plays within the industry. The 2017 LMA welcomes attendees to Las Vegas. Attendees will have the opportunity to experience 3 days of networking, education and benchmarking as well as meet over 1500 industry peers from around the world. Attendees will learn about the latest the latest solutions which deliver maximum value to their firm.